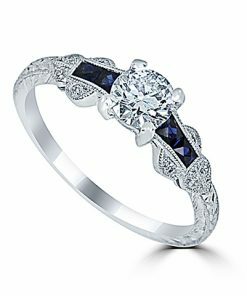 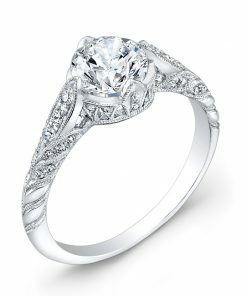 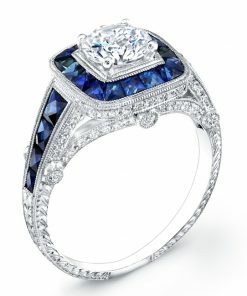 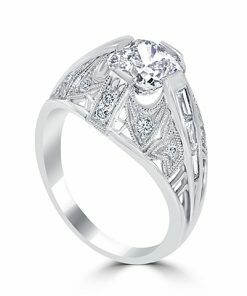 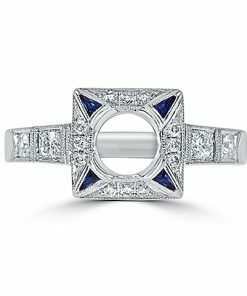 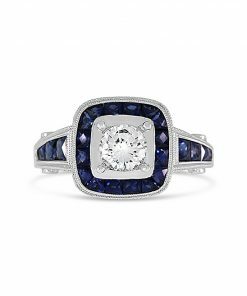 Antique Rings | ABC Jewelry | Fine Jewelry at Wholesale Prices!! 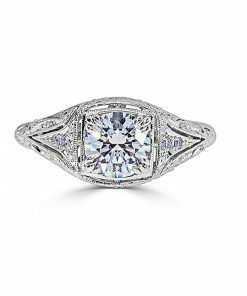 Antique rings are a classic jewelry statement because their style is timeless. 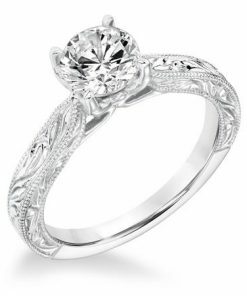 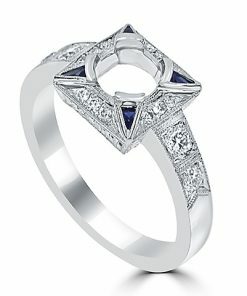 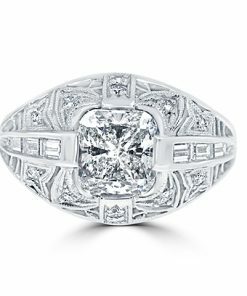 The antique, or vintage, look in a ring is sophisticated, feminine, and simply dazzling. 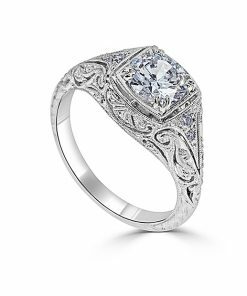 Our antique-style rings feature beautifully-cut center statements in unique settings with a stunning embellishment of accent diamonds. 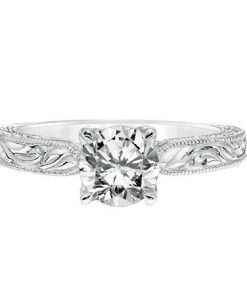 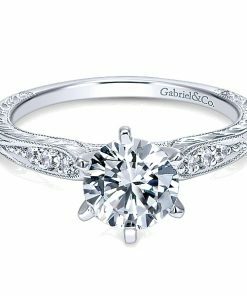 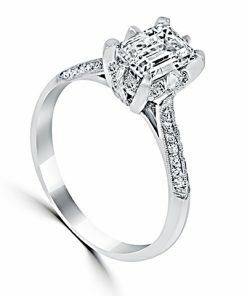 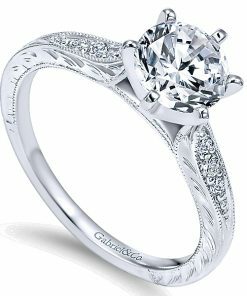 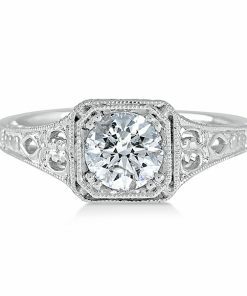 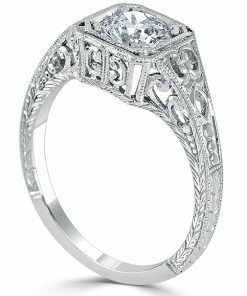 Your antique style may be a thick, diamond-encrusted band, or an ultra-feminine slender band laced with delicate diamonds. 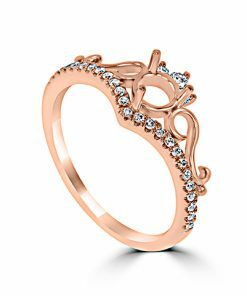 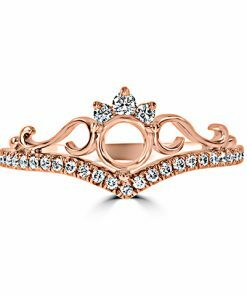 You can choose from white gold, rose gold, or yellow gold settings with a variety of ornate designs. 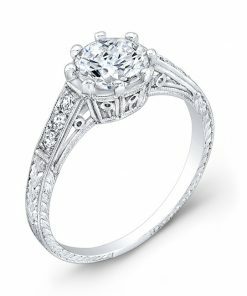 We have something original for every budget and personal taste. 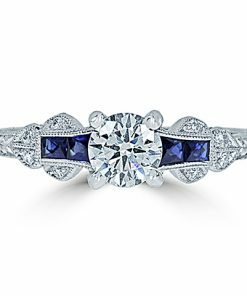 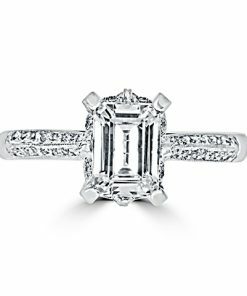 Purchase online or visit our store in Portland, OR, to experience the sparkle of our antique collection in person.